With two college-age children returning home for the summer at the end of the spring semester, early May is a time of upheaval in my household: more cars than the driveway can contain, more laundry than I can keep up with, and more schedules than I can try to remember. Beyond that, it’s a time of reintroduction, of getting to know these young adults who have come back into the family fold with new life experiences under their belt. But soon enough, by coming together, talking and listening to one another, celebrating our time together, and carrying out the traditions and practices that are important to us, we regain that closeness that we once had and things start to feel “right” again. For those of us who see ourselves as the shepherd who keeps our family pulled together, it’s difficult to imagine that in our spiritual lives, we are the absentee college student, sometimes just coming home for Easter and Christmas, staying just long enough to feel like our “laundry” is done. 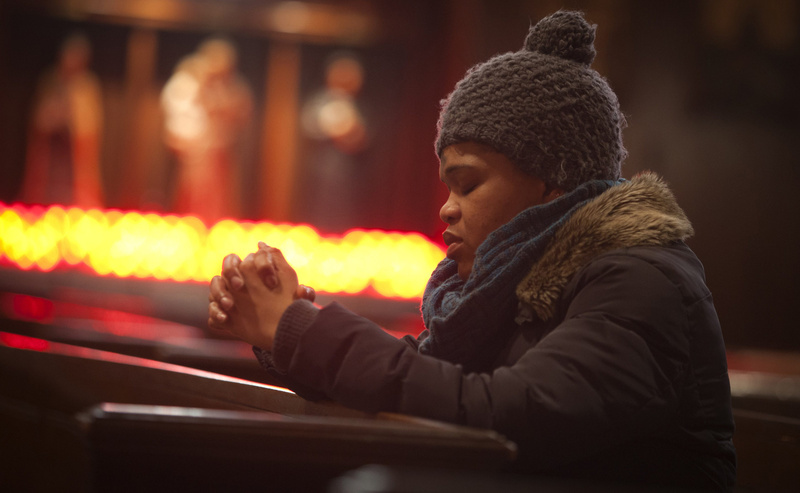 So how can we make things right for ourselves in our spiritual life? Sometimes the thought of trying to imitate Jesus through the works of mercy can seem too overwhelming and so we don’t move forward at all. That’s why we’ve incorporated volunteerism into this year’s Annual Catholic Appeal. The act of volunteering is so simple, yet so profound. As I’ve been mentioning over the past few months, the ACA provides financial support to local agencies that carry out the works of mercy through their programming. This year, we want to also help them build organizational sustainability by connecting them with volunteers like you. 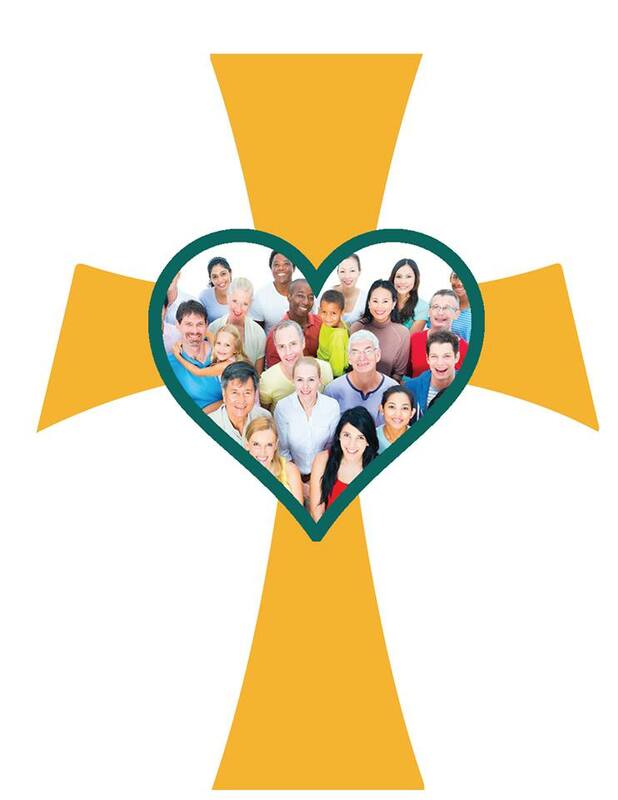 On June 11th, the Diocese is hosting a Volunteer Fair at the Bishop Marshall Center at St. Michael’s Cathedral from 5-7 p.m. We will have on hand representatives from several of our ACA supported agencies with information about their programs as well as opportunities for folks to find out how and where they can volunteer. Light refreshments will be served. If you’re interested in learning more about this event, please email me at s.dibbern@diospringfield.org or call me at (413) 452.0670. Fifty years ago, in January 1964, soon-to-be Blessed Paul VI became a pilgrim, making an historic visit – the first by any pontiff since the earliest centuries of the Church – to Jerusalem and the Holy Land – or, as he put it, “This land where down through the centuries there resounded the voice of the prophets speaking in the name of the God of Abraham, Isaac, and Jacob.” A little more than a year later, the epochal decree, Nostra Aetate, was promulgated by the Second Vatican Council, in which the Catholic Church condemned anti-Semitism and pledged to work with love and respect in dialogue with Jews. 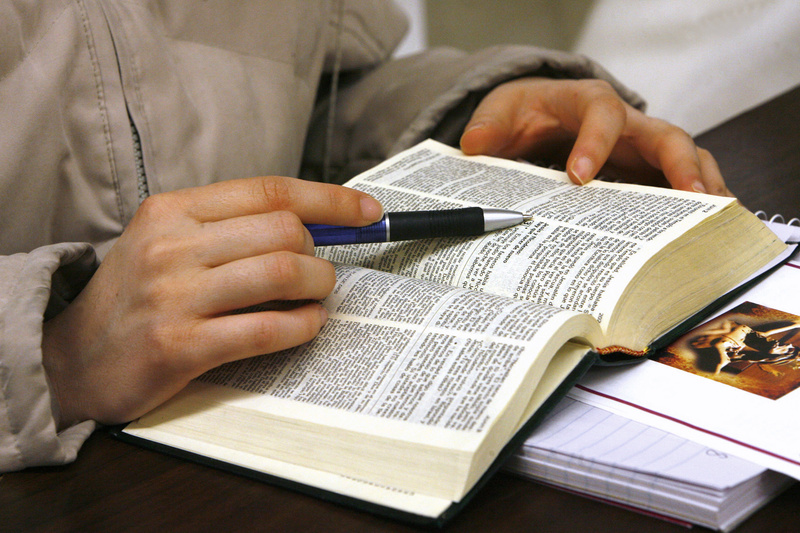 These were groundbreaking events, seminal moments that transformed the Church and its relation to the Jewish people. Now, 50 years later, Pope Francis becomes a pilgrim as he journeys to Israel, Jordan and Palestine. The relationship between Catholics and Jews has changed dramatically, thanks not only to the efforts of Paul VI, but also those of Saint John XXIII, Saint John Paul II and Pope-emeritus Benedict XVI. John Paul and Benedict both visited Israel and worked hard to continue to forge better relations with the Jews. with the people of the Covenant. 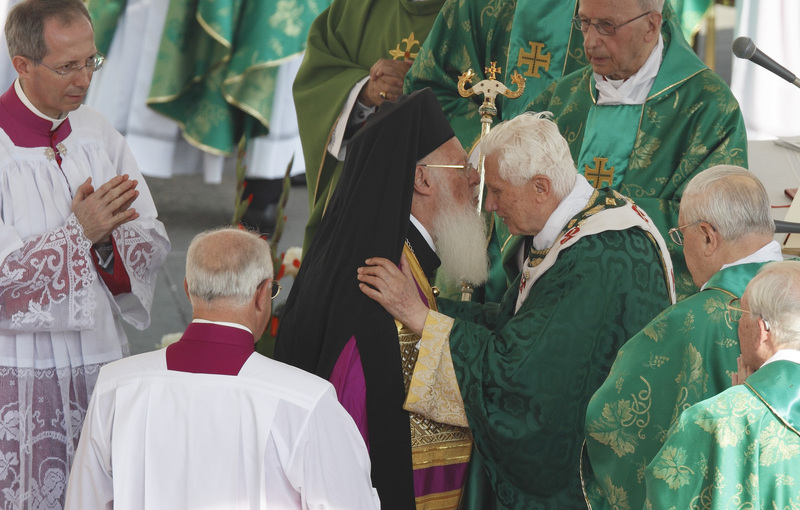 Pope Benedict’s 2009 pilgrimage to Israel, and his visits to synagogues in Rome, Cologne and New York, deepened the relationship we have established and nurtured during the past half-century. The work of these popes has further affirmed the principle that God’s covenant with the Jews was irrevocable, and that Judaism was not extrinsic but intrinsic to Christianity. It is within this context, I believe, that Pope Francis’ trip must be viewed. He will travel as a pilgrim, whose actions, as much as his words, will demonstrate his desire to continue the path of dialogue and friendship that has been established. As his friend, Rabbi Abraham Skorka of Argentina, puts it, “I am convinced that this trip will usher in a new era in Jewish-Christian dialogue: the era of empathy.” What an uplifting thought, and so appropriate for this Holy Father, whose entire papacy has emphasized the need for the entire Church – including the pope – to be one with others. 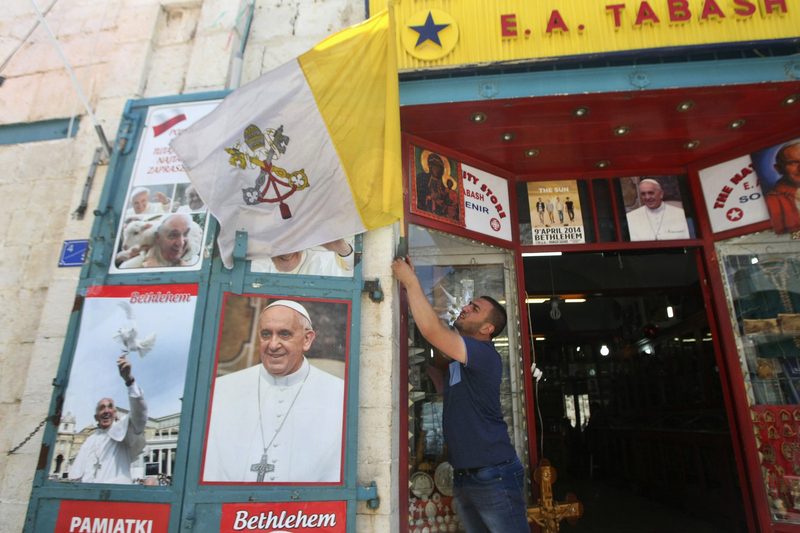 My Jewish friends have told me how excited they are that Pope Francis will be visiting Israel and the Holy Land. As one rabbi friend here in New York tells me, “Don’t forget, Francis is our pope, too!” They see a man of deep faith, great love and honest openness. 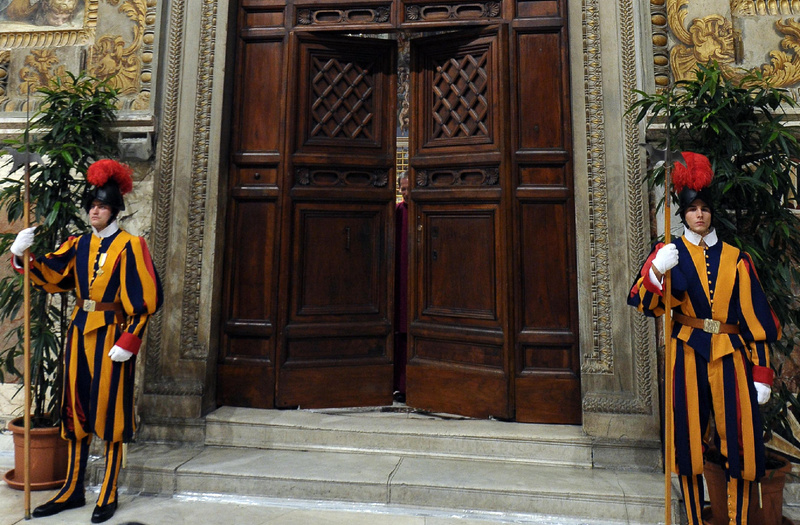 Their prayer has been that this visit will mark a continuation of the journey begun by Pope Paul VI and advanced by his successors to deepen the relationship and understanding between Christians and our elder brothers and sisters in faith. That is very much my prayer as well. 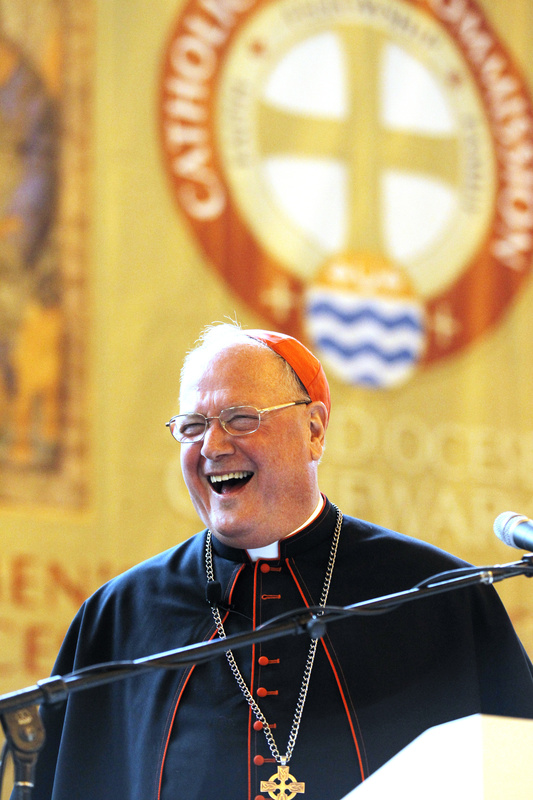 Cardinal Timothy Dolan is Archbishop of New York and devoted to Catholic-Jewish dialogue.